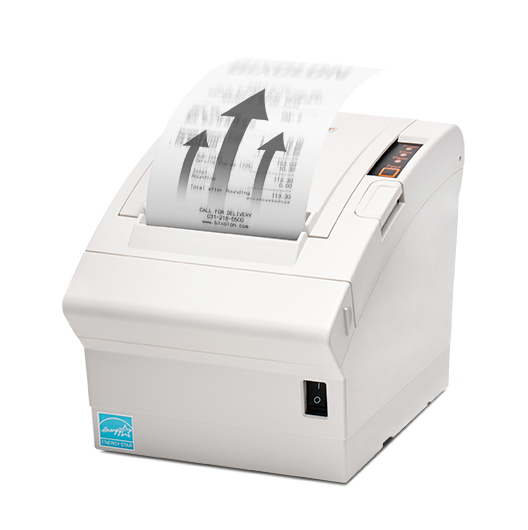 BIXOLON Co., Ltd a leading global Mobile, Label and POS Printer manufacturer today announced the launch of its NEW SPP-L310, 3-inch (80mm) mobile label printer providing on-the-go label printing advancements with its compact, lightweight and durable design. 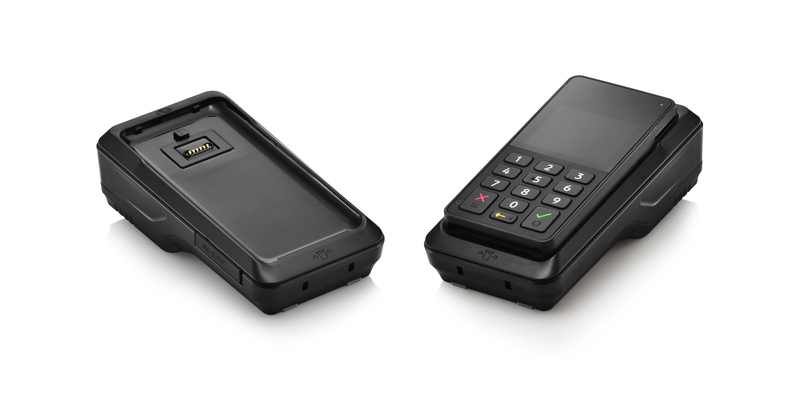 Ideal for outside field service operations to instore pricing & inventory management. Supporting 80mm and optional 58mm media width, SPP-L310 is compatible with market-leading programming languages including SLCS, BPL-Z™ & BPL-C™ with extensive memory up to 256 MB SDRAM, 512 MB Flash. 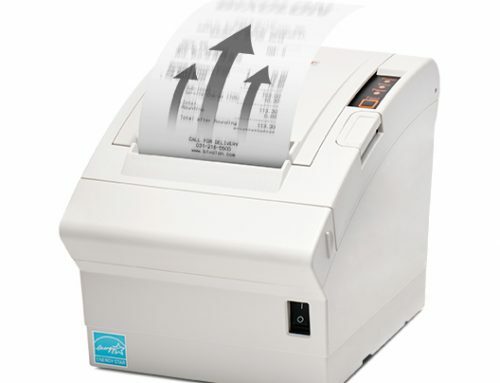 Producing 203dpi high resolution user defined fonts, graphics, and logos at speeds up to 5 ips (127mm/sec) with Media roll diameter up to 49 mm. The SPP-L310 also features IP54 dust protection, a splash proof design and 2.1m (7 ft.) drop test reliability. 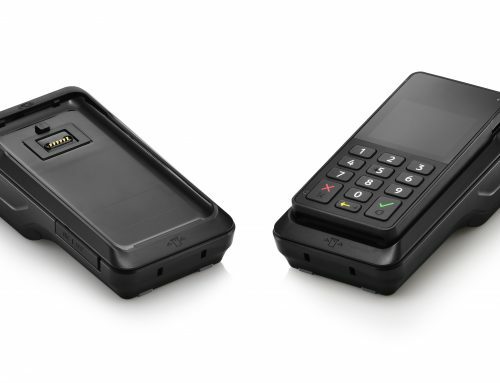 Supporting Bluetooth V4.1 Classic & LE, Wi-Fi, USB and Serial interface options, the SPP-L310 is compatible with all major operating systems including Android™, iOS™, Windows®, Linux with additional Apple MFi iAP2 certification. Alongside compatibility with label design software such as BIXOLON’s free-of-charge Label Artist™, Label Artist™ Mobile for iOS™ and Android™, alongside industry leading BarTender® and BarTender® UltraLite for BIXOLON. 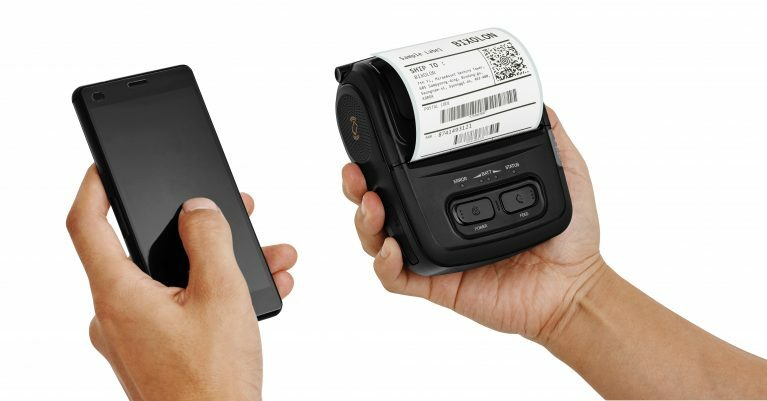 The SPP-L310 is available now for pre-order for the BIXOLON America sales region.